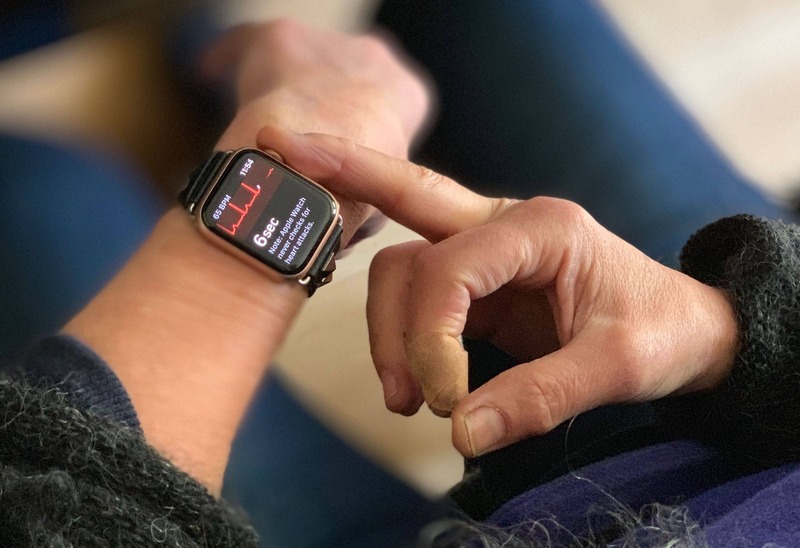 Apple Watch's heart monitoring tech has helped another person. 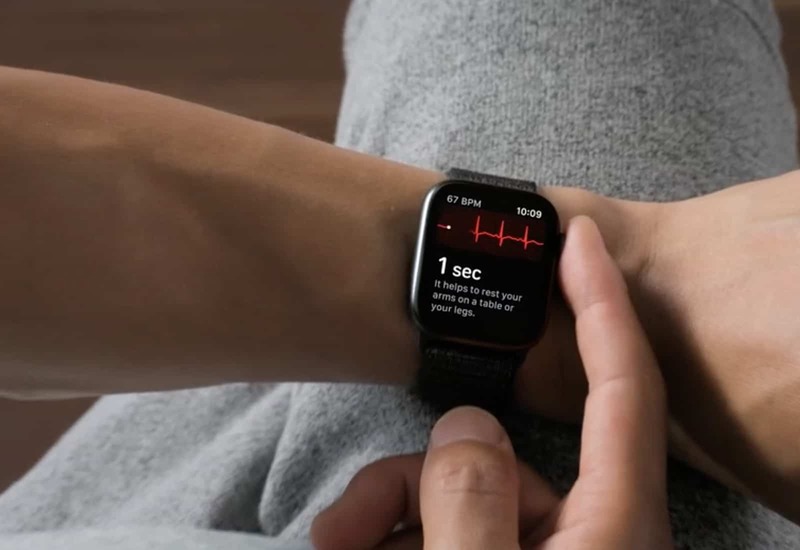 The Apple Watch’s EKG heart rate monitor has possibly saved the life of yet another person. 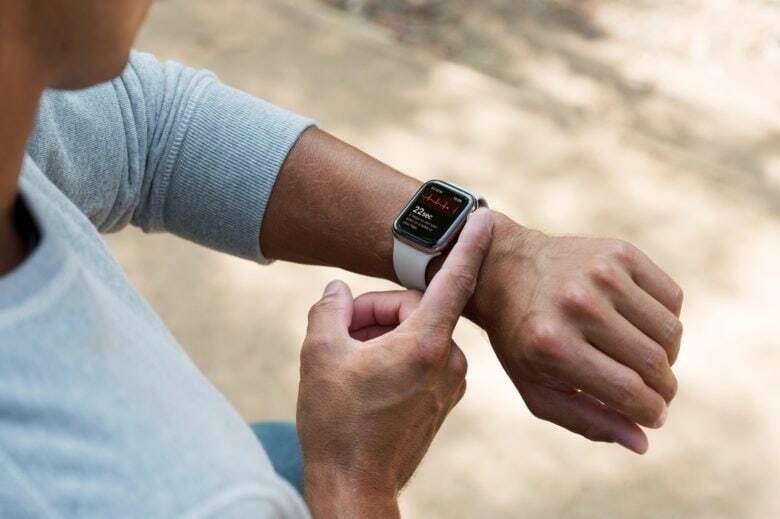 According to a new report, the Apple Watch belonging to a man in Bothell, Washington was used to diagnose atrial fibrillation. 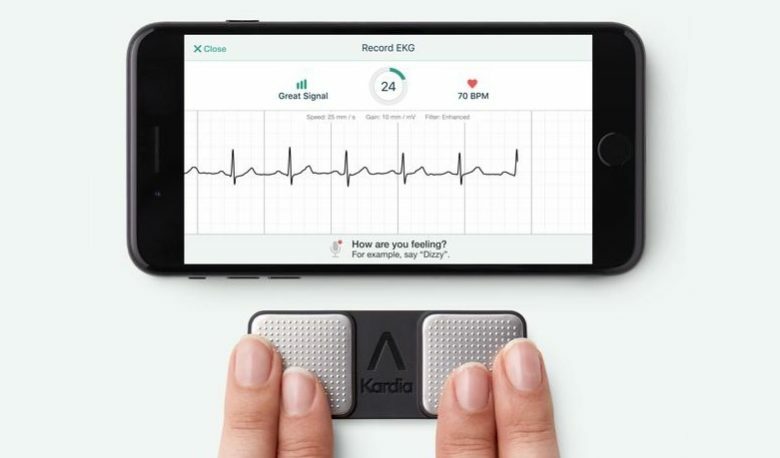 Sometimes shortened to “a-fib” or “AF,” this refers to an irregular, fast heartbeat. It even won over skeptical medics in the process. 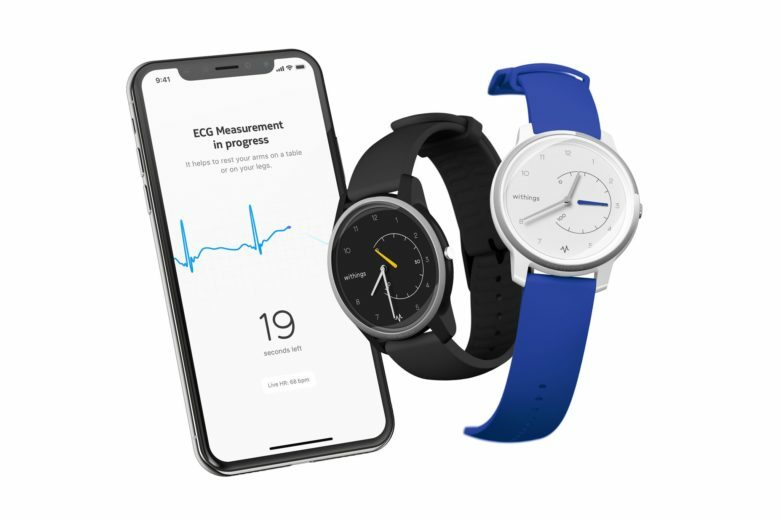 The electrocardiogram built into his Apple Watch 4 was the best gift a NH man received last year. 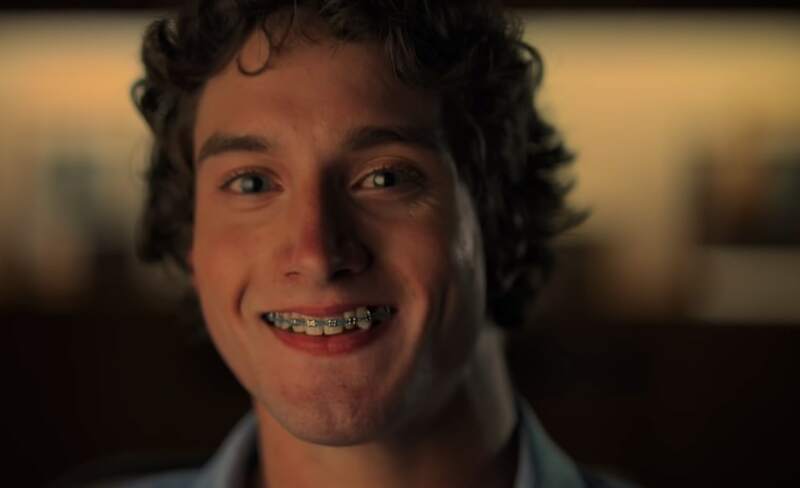 A Christmas gift may have saved a New Hampshire man’s life. 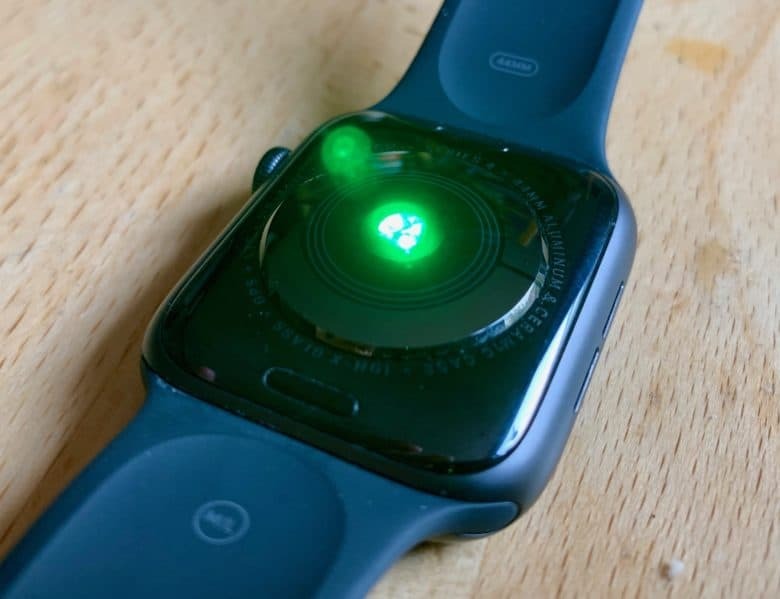 The ECG built into Barry Maden’s new Apple Watch 4 detected a heart problem. A problem severe enough that the treatment included stopping his heart.